Up the Amazon without a paddle. I blame my pal Damon. I’d always coveted his Amazon 131, slowly converted a part at a time for classic rallying. Every so often, he’d send me pictures of it going sideways with him grinning like a loon behind the wheel. The pictures would usually be accompanied by the line “Bought one yet?” His Amazon is a staple of our biennial Le Mans Classic convoy, so this year I was determined I’d be rolling off the ferry behind the wheel of my own Amazon. I got to work. 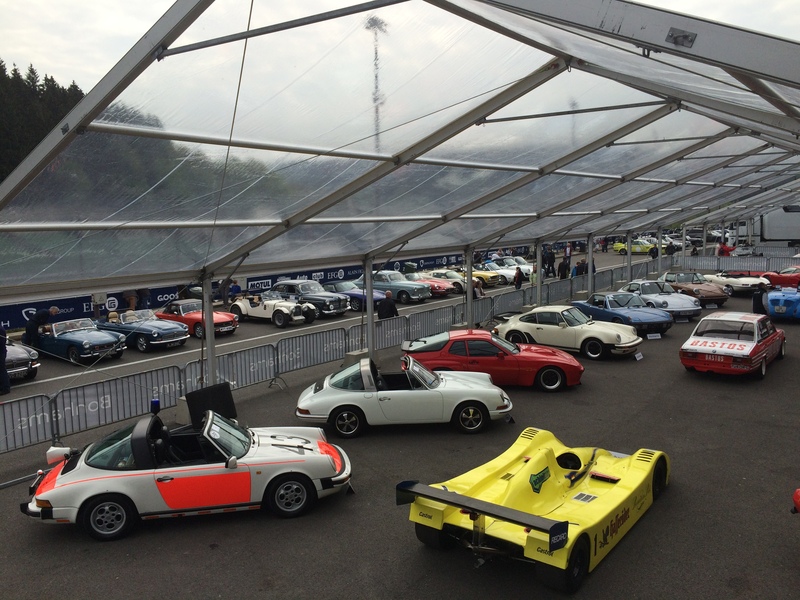 I’d toured the UK looking at 121s, 131s and 123GTs variously described as ‘perfect’, ‘immaculate’ and ‘superb’. ’Sheds’, ‘heaps’ and ‘wheeled chicken coops’ would have been more accurate. This was a little more challenging than I thought it would be. 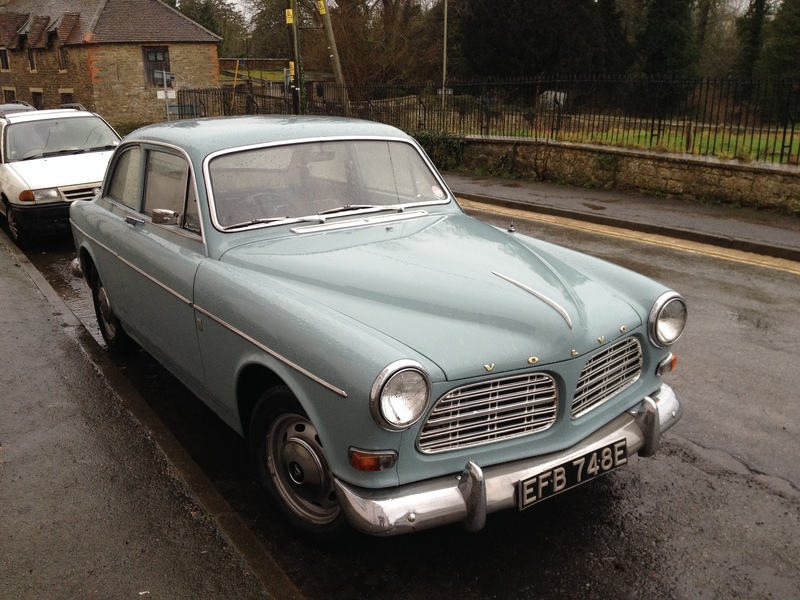 But, on the way to a client meeting, I spotted a beauty of a 121 parked less than ten minutes drive from my village. There was only one problem. It wasn’t for sale. It’s not for sale, y’know. I wasn’t about to be put off by a little thing like that. Lifting the sprung chrome windscreen wiper arm (they made ‘em properly in 1966), I left a note with my email address. Three months passed with no news. Clearly, the 121’s owner had decided to hold on to his car. I poked at more rust-infected skips, kicked the rotten tyres of ‘recent restorations’ and peered earnestly at ebay pictures. Then, on Christmas Eve 2013, I got an email. I headed to Faringdon in the pouring rain, took the old girl for a turn round the lanes to make sure everything worked and handed over the cash. I’d done it. I had an Amazon. A made in 1966, powder blue, single carb 121. It was as original as it left Göteborg and as well-built as a Bramah lock. Dynamo. None of yer fancy modern alternators. Sealed unit, single candlepower headlights. Fear assisted, non-servo brakes. The two front static seatbelts clamped onto a central hook that had presumably seen duty as a storm lashing on the Tirpitz’ gun deck. The Amazon and I rapidly became inseparable, if not actually rapid. For the first five weekends of ownership I drove, tweaked, adjusted and improved. I knew the engine would have to come out because she marked her territory by leaking emphatically from the rear crank oil seal. We visited family, clients, moved my partner Pip into her new clinic in Witney. We filled the huge, walk-in boot, rather appropriately, at Ikea. Who says classics aren’t practical? Driving to the office each day I fell easily into the torquey, ‘stick it in fourth and leave it’ Amazon driving style. Even forty odd years after it rolled off the line, I could see why these daftly capable cars were so popular. Oil consumption overtaking petrol consumption was the first early warning that I might not have bought a pristine car. That and the oily smokescreen that forced even the worst of the photocopier reps in their Audi A6s to keep back on the motorway. She needed rings, clearly. Possibly even valve seals. So I did a quick compression test to be sure. Then, because I didn’t believe the numbers, I did another one. How does an engine manage to run on 20% of its original compression, get up to 70mph and still do 29mpg? Scrap. No, really. Total scrap. Despite this, the call from the engine builder wasn’t encouraging. “The block’s OK, but everything in it’s scrap.” The fuel pump leaked. 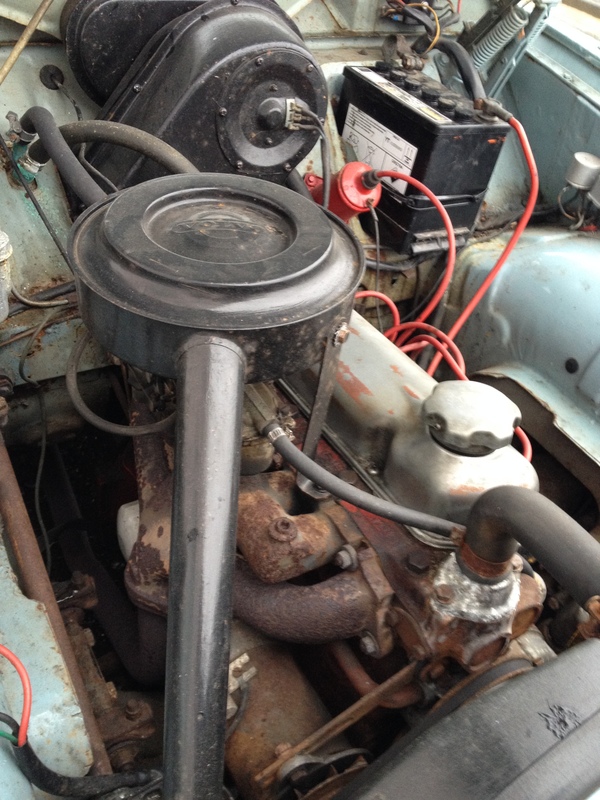 The single, ancient Zenith carb was shot. The rear crank seal didn’t. The door seals were older and leakier than a politician’s promise. The car was a mess. And the choice was between selling her as the shell for a classic rally car or immolating my wallet on the altar of a full restoration. I took the coward’s way and offered the old girl for sale. I wrote the listing. I felt mean. Grubby. Faithless. I felt even worse when there were two buyers bidding and keen to trailer her away. I was at the point of agreeing and waving her goodbye when another pal, Doug, called. As the owner and restorer of a 1930s Roche Talbot, he knows all about the ups and downs of classic car ownership. He took me to lunch and talked some sense into me. 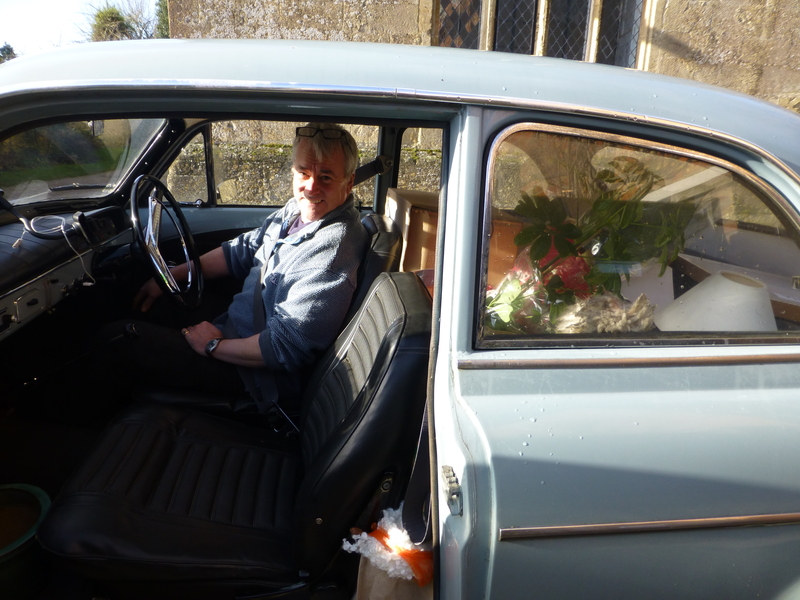 No, I didn’t want to sell her and buy a Mercedes 190 Cosworth or an E28 M5, he said. The Amazon suited me, he said. She was lovely, he said. I should keep her, rebuild the engine and restore her, he said. By the time we’d agreed to split the second bottle of red, I was thoroughly talked round and nipped out of the pub to make the call to the engine builder before I sobered up enough to think straight. In the meantime, I went carb hunting. I knew the original Zenith wasn’t fit for service as a doorstop, so research began into the options. Initial ideas of a Weber twin-choke were dampened by asking a few Amazon afficionados. The view was that if twin SUs were good enough for the rallying 123GT, they were good enough for me. The initial pair I liberated from eBay had been carefully stored for the last six years in chicken guano. No amount of cleaning was going to work. The second pair just needed some advice on needles from Burlen in Salisbury and a rebuild kit. I wanted the car to look as close to ‘factory’ as it could, but be properly uprated to survive lane 3 jousting with those Audiborne copier reps. So the engine builder (who used to build racing Aston Martin engines) rebuilt the engine from the block up. It’s now running a K cam, lightened flywheel and lifters, a gas-flowed head and a few other trick bits and tweaks. About the only original component is, as he predicted, the block. It goes well enough even if the driver doesn’t. The brilliant Rob and Emma at Amazon Cars in Suffolk put everything back together, fitted overdrive, a new gearbox and the twin SUs. They also added 123 electronic ignition and an alternator. Clearly, a gratuitous watch shot. Redeemed by Amazon car keys. Yes, I know I should have checked compression – and a whole billful of other things – before I bought her – but I’d argue that buying a classic with your head means you have no heart. If you’re not smitten, look for something else. After that initially shaky start the story, nearly eighteen months later, has a happy ending. The Amazon is back, parked outside the cottage, and does duty as daily transport. I don’t get as far as clients’ reception areas anymore – they spot the car in the car park and come out to see it. When I stop, people talk and tell me about the Amazons they’ve owned. Yesterday, at Wellesbourne Airfield, an ex-Amazonian told me about the 123GT and string of Goteborg’s finest he’d owned. It seems they’re cars held fondly in a lot of memories. 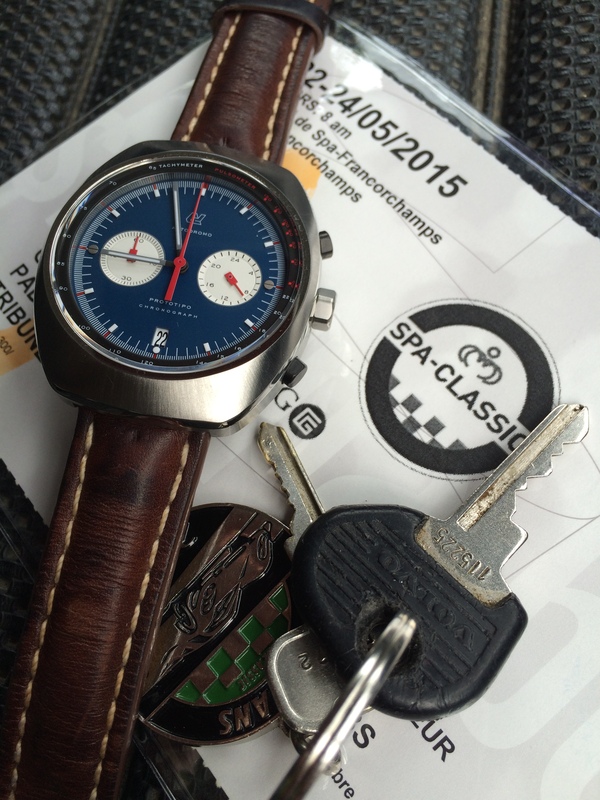 There’s not a Classic this year at Le Mans. 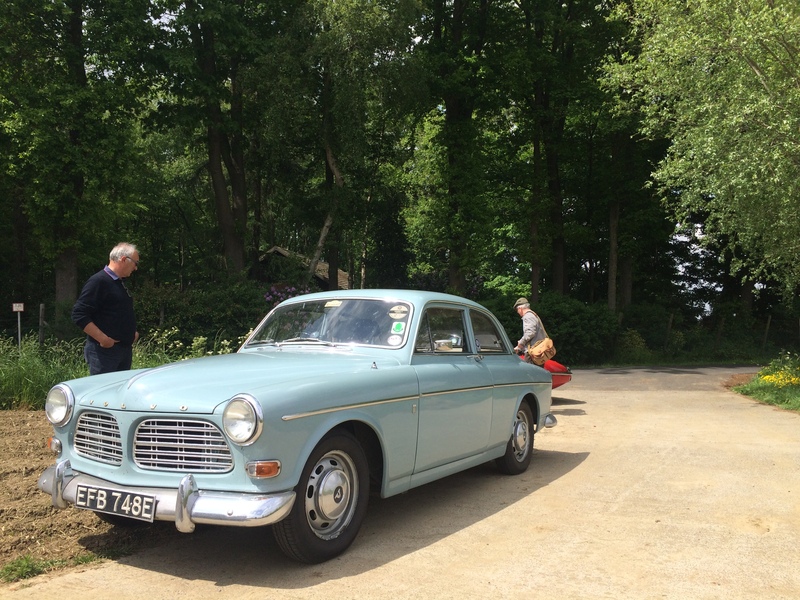 Instead, the Amazon and I rolled off the ferry at Zebrugge on our way to the Classic at Spa Francorchamps. And before you ask, yes, we made it back too. 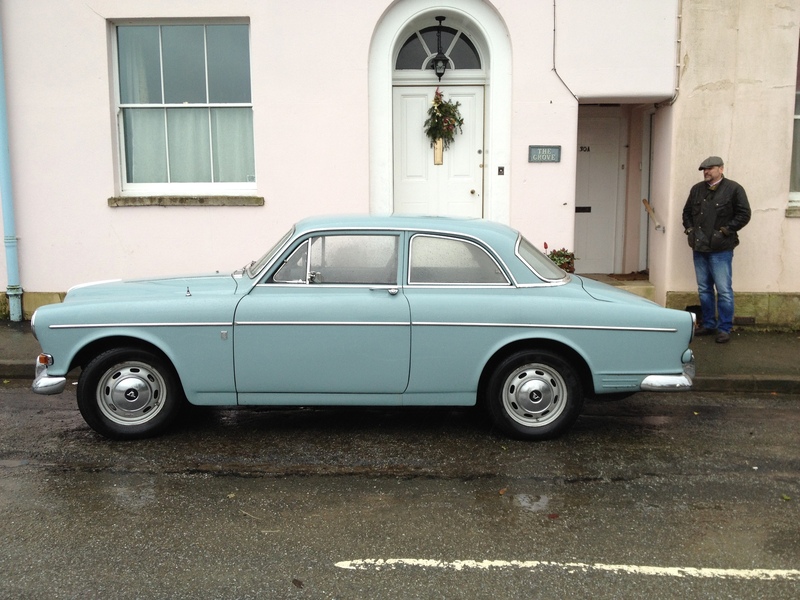 Aah – a proper Volvo. Well, it seems that way to me. My pal’s Dad had one back in the sixties, he was a floor manager at Harrod’s, lived in Potters Bar – nice car. I have a couple from the same era – Citroens though – a GS Pallas and a 2cv AZAM. The former with character and comfort, the latter with character, comfort and economy, but we won’t talk power or speed please. Both were heart drive at purchase. Don’t regret it one iota.